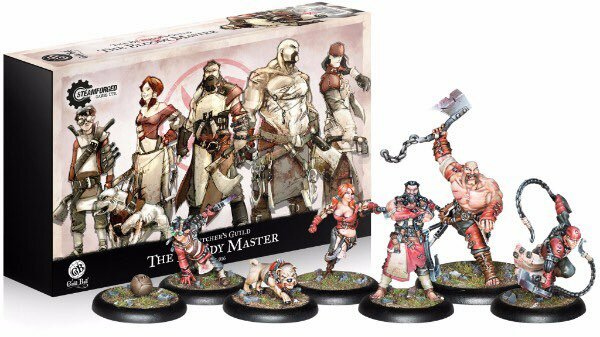 Don’t worry Steam forged Games have got your back, as well as the fantastic Kick off 2 player starter set these are coming. These awesome new box sets contain an entire team. 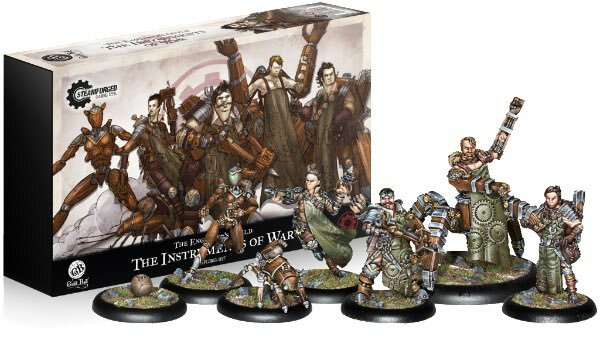 Priced at £50 the first wave will be released in June and contain ball Captain, Mascot and four players.